Wahl Family Dentistry was founded in 1949 by Dr. Mervin H. Wahl, and we’ve made people smile ever since. Dr. Wahl's children and grandchildren continue his legacy today in a state-of-the-art dental office. Our team treats every patient with genuine compassion, clinical excellence, and personalized care. We are sure your family will feel right at home at our comfortable, conveniently located dental office in Wilmington. Our practice is located on Concord Pike next to the ACME in Fairfax, right between WSFS Bank and IHOP. And, nobody treats you better than family! Drs. 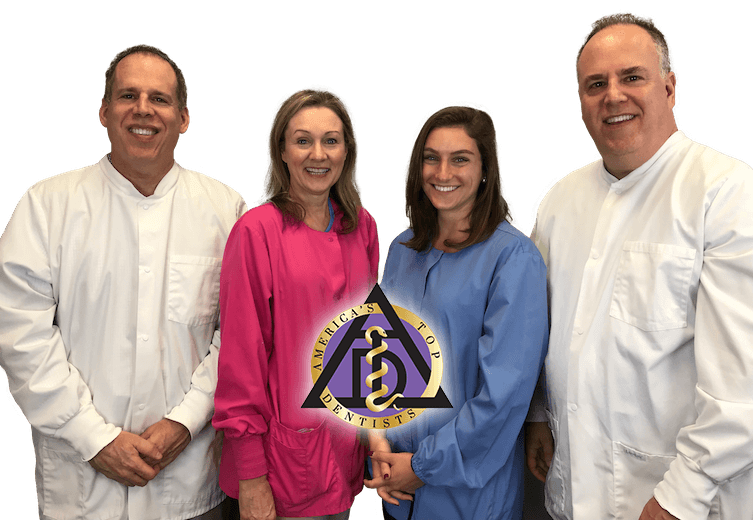 Michael Wahl, Pat Wahl, and Margaret Schmitt have been recognized as Top Dentists by Delaware Today magazine, and our entire team works hard to offer patients high-quality dentistry and excellent customer service. We Truly Care. and it shows. Our insurance administrators have great knowledge in the area of dental insurance, and they make understanding your benefits simple and easy. If you have a question about your coverage or our acceptance of your policy, ask one our our administrators. They are always willing to help.